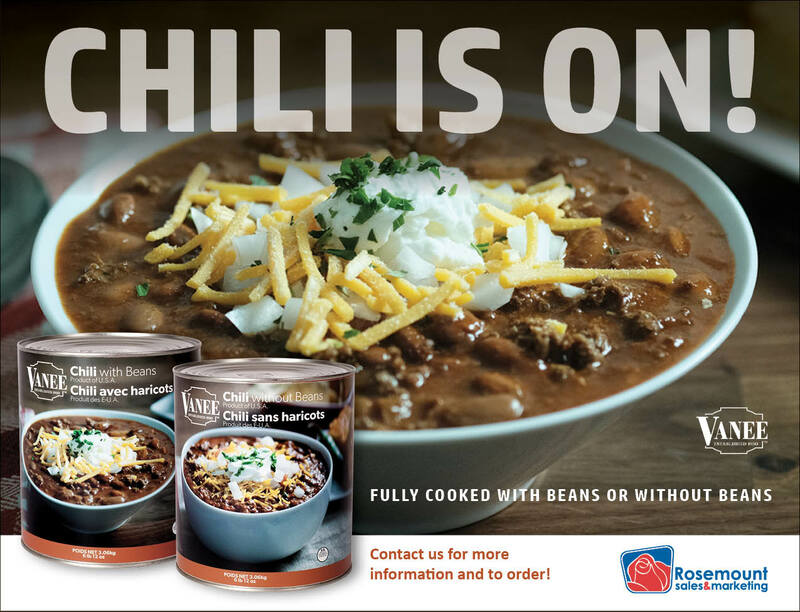 FEATURING… our Vanee Chili! Available WITH BEANS or WITHOUT BEANS – fully cooked and ready to go. Think Toppings (Chili Dogs, Chili Nachos, Chili Fries) on the midway – or warm-me-up Entrees like Bread Roll Chili Bowls! Check back often for recipe inspiration on our products. Just Having a little Fun… Our Cooked Perfect Chicken Meatballs – code 2840 are an easy and delicious addition to your pita, for a delicious lunch! Chicken Naans – Choose your own adventure! Easiest Pulled Pork Sandwich You’ll Ever Make! !